A quick scan of the Top 30 UK events in May 2018 proves one thing: you have to try really hard not to wind up cracking on in a field, park or similar open-air venue. In London Arcadia comes screaming into Queen Elizabeth Olympic Park all fire-breathing, mega-volt-blasting and pyrotechnic-happy. Four fours rule Saturday switching to dnb on Sunday. Elsewhere, Queen's Yard Summer Party takes over multiple venues in Hackney Wick, including a refridgeration unit in a German deli. Timedance (or at least Bruce), Livity Sound and London Modular Alliance are amongst the crews representing. And if festivals aren't your thing XOYO has something special; Metro Area perform their debut album in its entirety to mark 15 years since release. 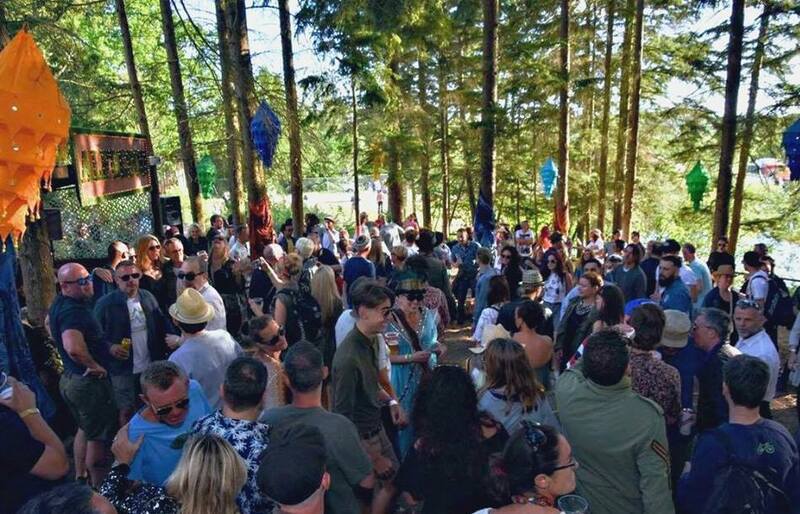 Across the rest of the South, our top pick— Alfresco Festival— looks stunning, musically on-point and definitely worth a punt, but for more big room sounds We Are FSTVL's 300-artist-strong line-up shouldn't be overlooked. 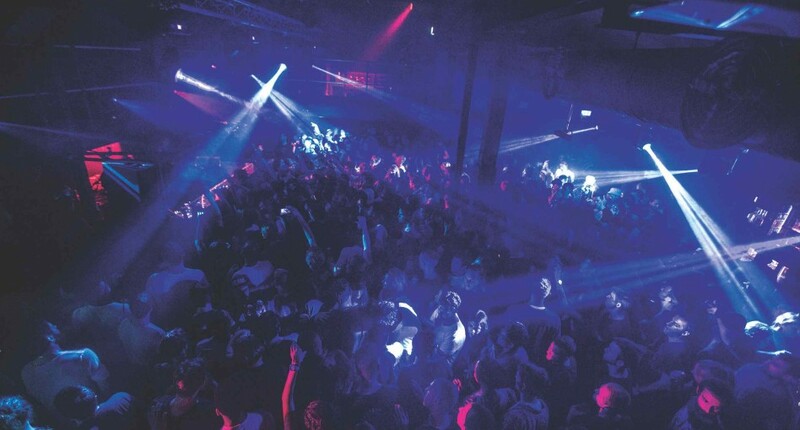 West & Wales is similarly blessed with weekend tickets; Virgo has rapidly risen to become one of the country's best-loved intimate get-togethers, Love Saves The Day is Bristol's biggest Bank Holiday and The Masked Ball is hedonistic paradise perched atop a coastal cliff, with similarly stunning sounds. The North looks less outdoors-y, nevertheless High Hoops deserve a very happy birthday at Manchester's Hidden after countless top sessions. Antal and Palms Trax b2b should be great, and Japanese techno deity DJ Nobu adds plenty to the sell. Loose Lips have Scottish hero Neil Landstrumm topping a largely-live bill in the same building earlier in the month, too, Paul Blackford (of CPU and Militant Science note) joins in, and Ben Pest performs his debut in the city. 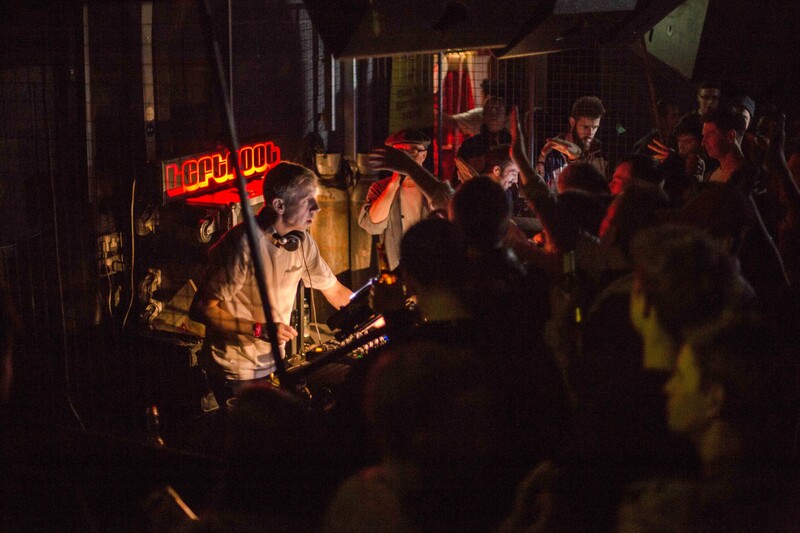 And respect to Upitup in Liverpool, who celebrate 15 years of events and free music releases with Ceephax Acid Crew, Autechre-affiliate Rob Hall and Meine Nacht honcho, Breakwave. Looking to the Midlands, shout to House of God— one of the world's longest running techno nights— which has an incredible double date in Birmingham. British Murder Boys, AKA Surgeon and Regis, play first, with one of the best live acts to catch right now, Giant Swan. Then Meat Free's Blasha & Allatt and Sam Watson take care of the afters until well-beyond dawn. 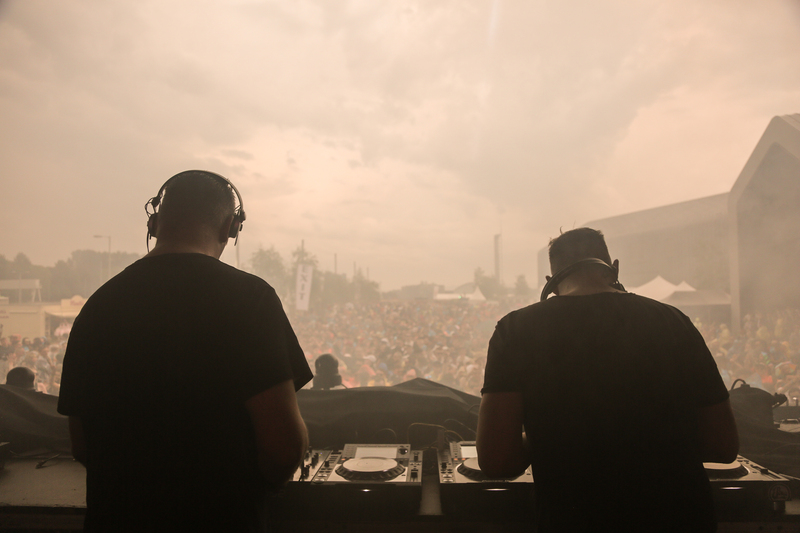 Tale Of Us go b2b with Sasha for the first time ever at the mighty Renaissance's return to UK listings, and Liquescent offers up top drawer dnb from C.I.A. Records— Commix and Total Science headline. Resonate also deserves a special mention for Birmingham, electro don Radioactiveman, local tech legend Adam Shelton and Null + Void's ever-excellent Kirsti in the house. None of which is overlooking Scotland & Northern Ireland, where Denis Sulta curates his first festival in the grounds of a manor house overlooking the Forth Bridge near Edinburgh, and Minimal bring a strong list of guests— Âme, Gerd Janson, Nightmares On Wax— to a Victorian estate in Aberdeenshire, the site of an old castle no less. More complete listings are available in the April 2018 issue of DJ Mag (581), which is out now. Winner of DJ Mag’s Best Club in the Best Of British Awards 2017, Egg turns 15-years-young, and has a killer line up to prove it. Radio Slave, FJAAK live, Terence Fixmer, Daniel Miller, Andres, Tobi Neumann, Phon.o, Hodge, Jay Shepheard and more join esteemed residents Kyle E and Luther Vine. Leftfield, Sven Väth, Groove Armada, Dusky, Eats Everything, Matador, Paul Woolford, Rudimental, Delta Heavy, Bad Company, Calyx & Teebee, Ed Rush & Optical, more. Bruce, Livity Sound, London Modular Alliance, Jane Fitz, Donna Leake, Nick The Record, Kode9, Randall, more. DJ Harvey, Skream, Peggy Gou, HAAi, Man Power, more. 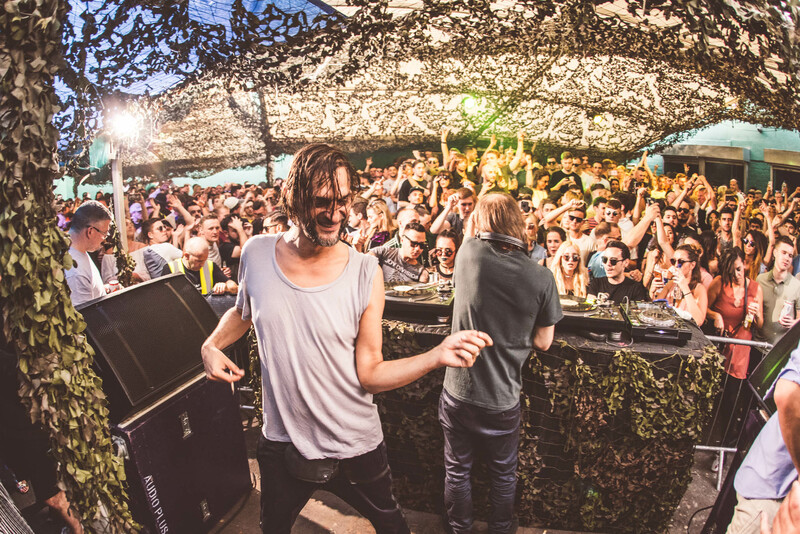 Ricardo Villalobos plays Leeds’ most unruly Bank Holiday party for the third year running, stepping up for five hours of b2b action with fellow minimalist Raresh. Sonja Moonear is also in the place, and support comes from talented Brits Rich NxT, Annie Errez and Bobby O’Donnell. Here’s hoping the Yorkshire weather holds. Palms Trax b2b Antal, DJ Nobu. Neil Landstrumm live, Paul Blackford live, Ben Pest live, Daddy Long Legs. Ceephax Acid Crew, Rob Hall, Breakwave, Stellar OM Source. Mall Grab, DJ Haus, Moxie. An independent event already boasting a strong reputation for attention to detail bags one of the most solid UK festival line ups for 2018. DJ Harvey, Call Super, Crazy P, Derrick Carter, Ghost Culture, Hammer, Hercules & Love Affair, Terry Farley, Spencer Parker, Manfredas, Paul Daley, Fort Romeau, Midland and plenty more feature. Andy C, Carl Cox, Ben Klock, DJ EZ, Joseph Capriati, My Nu Leng, Enzo Siragusa, Seth Troxler, Matthias Tanzmann, Bicep, TQD, Amelie Lens. Brighton’s brightest and most reliable place for dancing deserves many happy returns tonight, with Optimo, Jasper James, Ovre, Mehtola, Mr Bongo and more. Erol Alkan’s Phantasy imprint remains one of electronic music’s best loved. Gabe Gurnsey, Cowboy Rhythmbox and Pablo Contraband join the boss tonight. 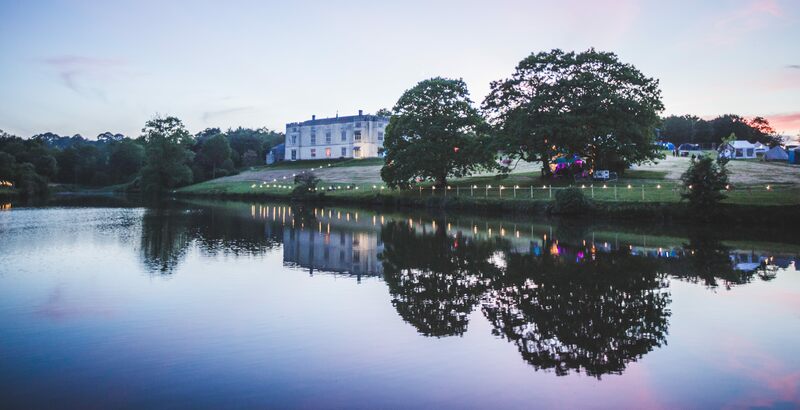 Enjoy quality curation and some incredible (not-to-mention largely UK) talent in the stunning grounds of a country manor. Highlights will include Andrew Weatherall & Sean Johnston, Prosumer, Dan Shake, Andy Blake, Rikki Humphrey, Tristan Da Cunha, Evan Biggs, Jade Seatle, Scott Fraser and The Menendez Brothers. Trust us, you want to be involved. Joe Goddard, Psychemagik, Daniele Baldelli, Optimo, Fort Romeau, Mr Thing, Horse Meat Disco. Gerd Janson, Job Jobse, Mall Grab, Horse Meat Disco, Bradley Zero, Earl Jeffers, Jon K.
Running Back’s exceptionally entertaining bossman, Gerd Janson, joins Rinse hero Alexander Nut, and fast-rising star of San Fran, Byron The Aquarius for an evening of the finest house beats on the market. Ressies from both promoters — Shadow City Soundsystem and Leftoot DJs— provide the warm-up for this Midlands favourite. Tale Of Us and Sasha, Agents Of Time, Marino Canal. Total Science, Commix, Zero T, Ed:it, Phaction, Visionboi, more. British Murder Boys, Giant Swan, DJ Bus Replacement Service, Blasha & Allatt, Sam Watson. Glasgow’s annual celebration of bangers is back for Round Six on the banks of the Clyde. Saturday involves Dax J, Dixon, Lady Starlight, Len Faki, Nastia, Robert Hood, Paula Temple and more. Sunday boasts Adam Beyer, Amelie Lens, Fatima Yamaha, Four Tet, Slam and Leftfield, to name but a few. Afters at SWG3 for those who still have some. Denis Sulta, Seth Troxler, Tom Trago, San Proper, Or:la, Cromby, more. Âme, Gerd Janson, Nightmares On Wax, Awesome Tapes From Africa, JG Wilkes (Optimo) b2b Hammer, Cristof, Gangs of Seaton, Dimbee, more. Martin Guttridge-Hewitt is DJ Mag's Clubs Listings Editor and is currently thinking about what's on in July 2018— contact him on Twitter to suggest events or make mocking comments.